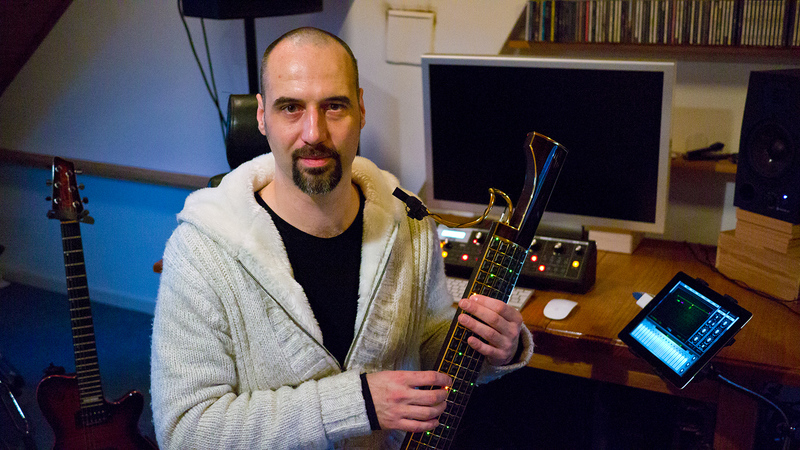 After experimenting with MIDI guitars, I got one of the first Eigenharp Picos in 2009. I started this website initially as EigenZone to document my experience with the Eigenharp. I’ve been recording tutorial videos, documented playing technique, provided learning tips, mentioned pitfalls that I stumbled into, and so on. I’ve since then purchased an Eigenharp Alpha, joined Eigenlabs as a software developer for a while, created GECO for Leap Motion, created the firmware for Roger Linn’s LinnStrument, wrote the initial MPE document, joined the MPE MMA working group, and much more. This site represents my own personal views and excitement, it has no affiliation with any company at all and I purely run it out of my own initiative and passion. I hope you enjoy what you find here and reach out to talk about your own experiences. These are exciting times for electronic music as the sensitivity and expressiveness of traditional instruments is finally starting to emerge thanks to the amazing possibilities of modern synthesis and digital control. Thanks for all the work you do! I’m about to install the new firmware on my linnstrument now.